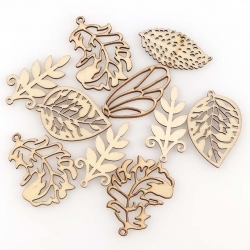 Set of 10 lovely plain wooden cut-out leaves, ready to paint, spray, glitter or just leave as they are. 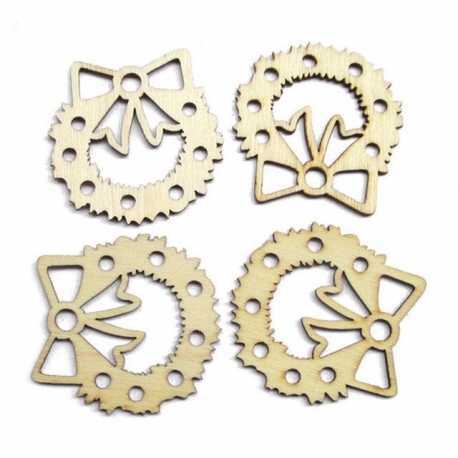 4.5-5cm long. 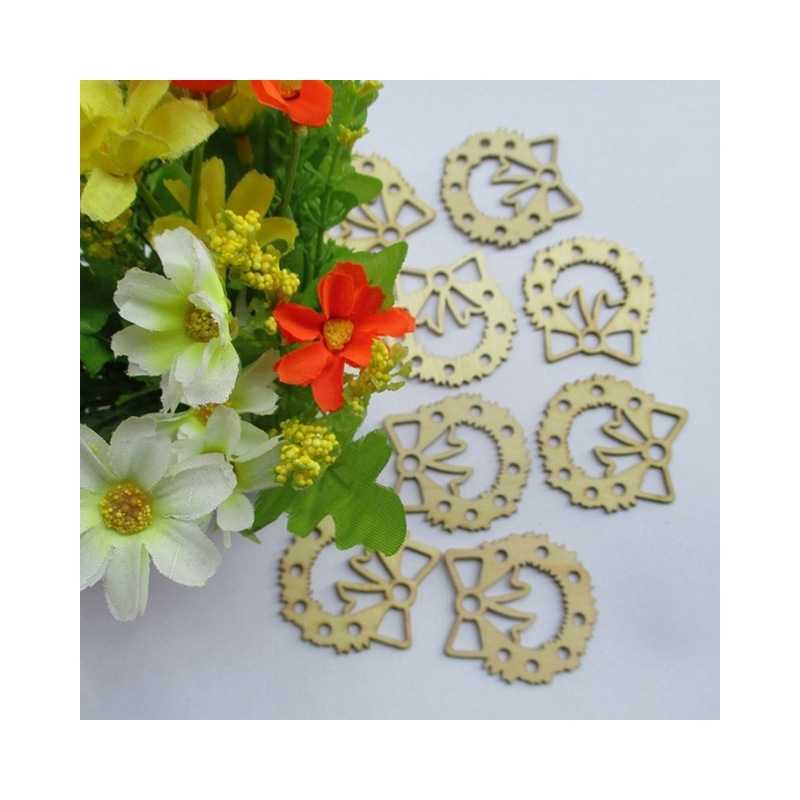 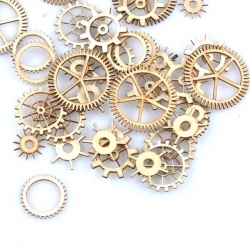 Pack of 36 lovely plain wood cogs/gears, ready to paint, spray, glitter or just leave as they are. 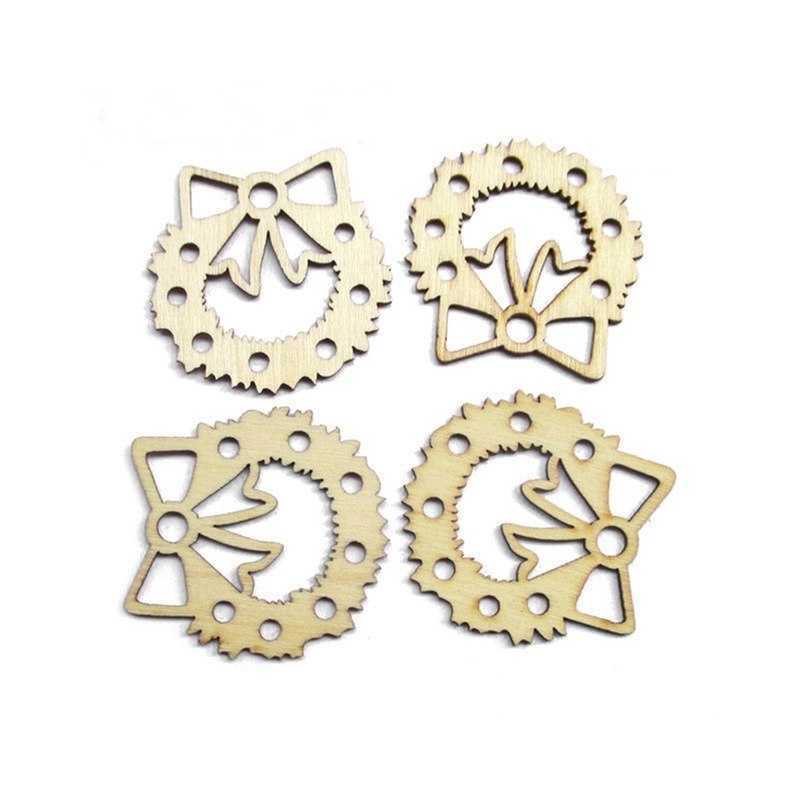 Great for Steampunk designs.1.5-3.5cm.